Tennis anyone? The court is regulation size and there are always extra racquets in the house if you did not bring yours. 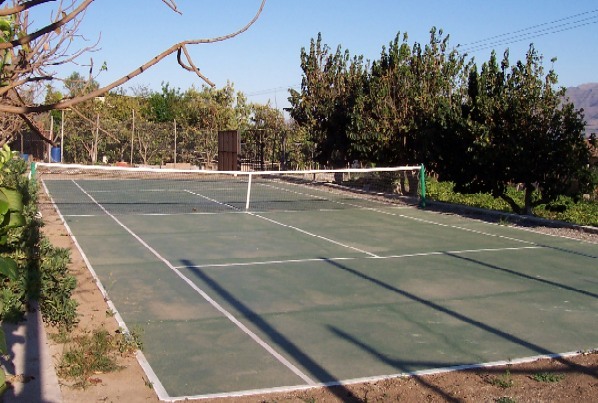 In case you prefer other sports, the net can be easily removed to turn the court into the playing field of your choice. © All rights reserved to Patricio Rojas.